Before we move on to the artists who influenced the American colonists in the 1700s, I want to take one more look at an earlier artist. His name is Captain Thomas Smith, who back in 1680 painted what is believed to be the first self-portrait on canvas in the colonies. This was rare indeed when most paintings required the exchange of money. An artist wouldn't give up his precious supplies to paint himself, when he could make some money painting someone else! Besides that, Captain Thomas' style was so very unique compared to other colonial painters. In the portrait, we don't see the the typical Elizabethan court (Tudor) approach but instead, we see somber colors, attention to detail and a clear mastery of light and shadow. All indicators of the Baroque style. So what does Baroque mean? By the late Renaissance, which lasted well into the 1600s, there was a whole host of conflicts stirring in Europe, mostly about religion. The Continent was changing with a reformation underway, causing people by the thousands to leave the Catholic church. In hopes to gain a new foothold, the church created it's own counter-reformation, charging artists to create more Biblically themed works. These were the days of the Italian artists, such as Caravaggio and Nicolas Poussin. rise of artists like Rembrandt, Vemeer and Rubens. But what's more fascinating is that while the artists of both north and south had different agendas for their work, they all began to use light and shadow (chiaroscuro), a more realistic touch, a push toward naturalism and somber colors--all indicative of the Baroque period. 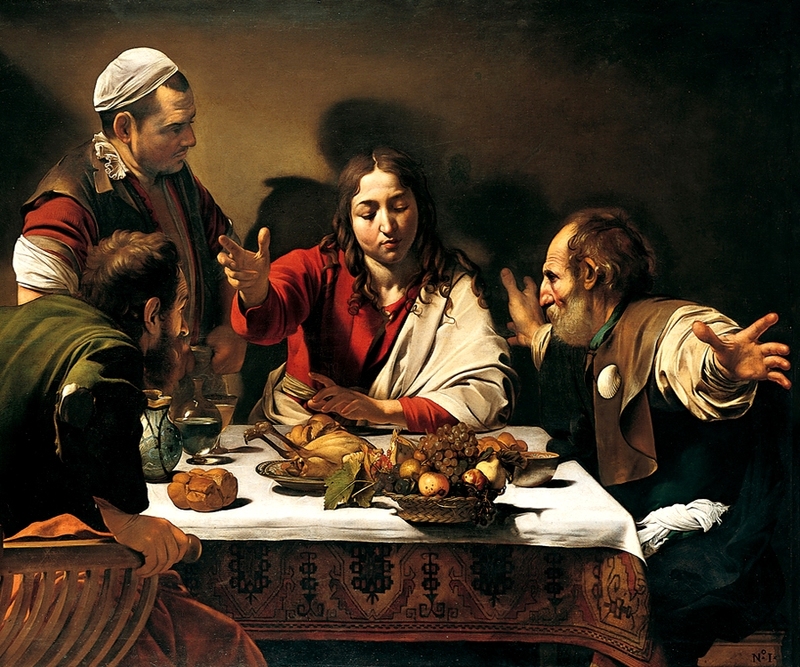 If you'll compare Caravaggio's Supper at Emmaus (above) to Vemeer's The Milkmaid (left), you'll see the emphasis on light and shadow, exquisite detail, realism and use of color. Both were done and commissioned by different patrons and with different purposes in mind, but were both in keeping with a new approach. 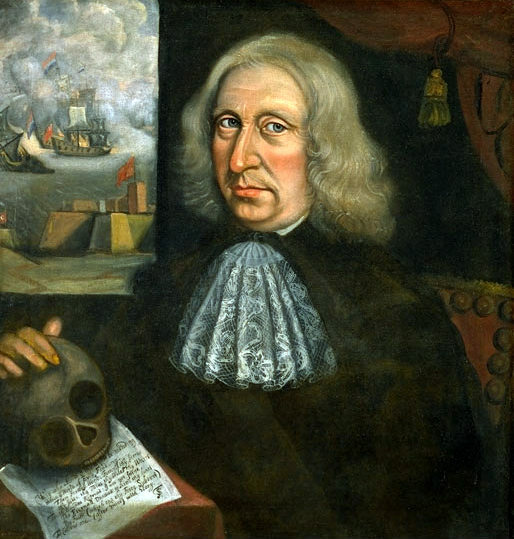 Returning to Captain Thomas Smith, one can see the Baroque influence in his self-portrait. While certainly not as brilliantly accomplished as the other painters, Smith's painting has all the earmarks of the European style--from the lighting to the detail of the clothes he is wearing. If you look a little bit closer, you'll see the painting behind his portrait-- ships at battle with Dutch and British flags unfurled. You can see that he is a man of substance and rather confident with his striking pose. 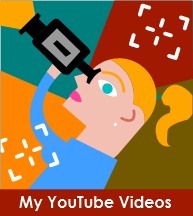 Therein a World of Evils Finding. Truth Sounds Retreat: I am not sorye. There's not much known about the man. Most historians believe he was a well-traveled mariner who came to New England in 1650 from Bermuda. Five other paintings (one as a commission for Harvard) have been attributed to him based on the style used in the self-portrait. Perhaps through his travels he was able to get some training in the Netherlands or at the very least get his hands on copies of the then current-day masters. 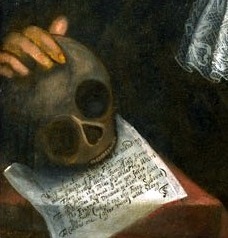 Obviously Captain Smith was older and was making no illusions to what was up ahead for him as is evident with the skull and poem. 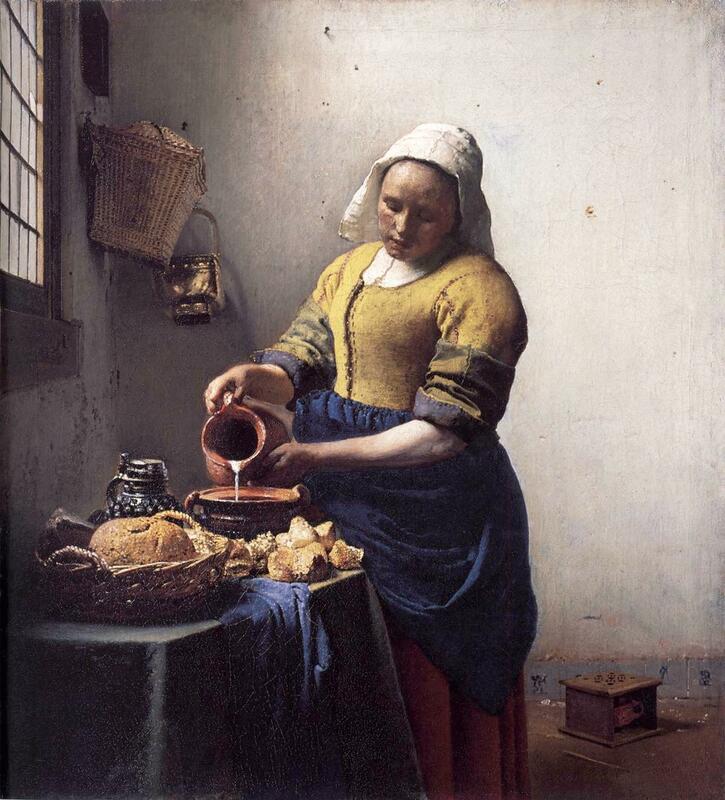 Some say that his painting "career" occurred sometime between 1675 and 1690. But no one really knows for sure. What we do know is that he was the first to spend time on a self-portrait in a style unknown to the colonies at that time. Rather courageous and inventive, I'd say. To find out more about colonial art don't miss out on next month's issue. Today, as always, it's hard for artists to find the right audience for their art. You get work where and when you can! It was even harder in the early colonial days. Back then, the sheer struggle to exist in a harsh new world was ever present. Decorating your home with art wasn't really the thing to do, especially if you were a Puritan who shunned iconic images. 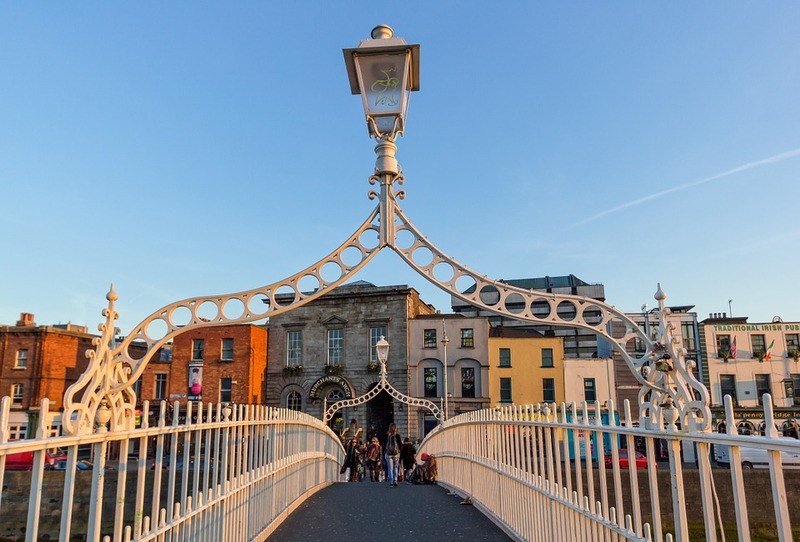 But there were artists carving out a living, mostly by designing and painting trade signs for shops, house painting or even some decorative stints from murals to adorning carriages. Things changed by the mid-17th century. 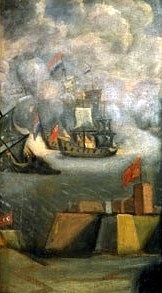 The mercantile industry in New England and New Netherlands was exploding. The southern city of Charleston was becoming a haven for landowners who were creating sprawling farms called plantations. Wealth was slowly being accumulated in the New World. And with it, the desire to have portraits created just like the wealthy back "home." Let's remember that while the colonial residents were living and exploring a new life, they were still Europeans and what happened across the pond, was going to happen here or as least for maybe 100 years. Mrs. Elizabeth Freake and Baby Mary and Anne Pollard. Elizabeth Freake was married to a wealthy merchant and attorney in Boston. 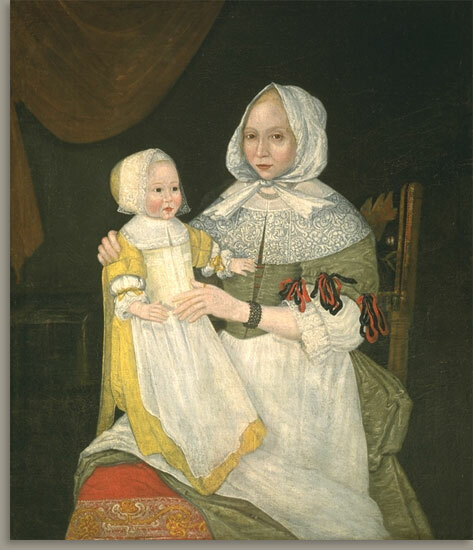 Mary, the child she is holding, was one of eight that Elizabeth bore. As you can see, the painting is somewhat flat and stilted, a decorative method used by New England limners that imitated the Tudor style of painting so popular during the reign of Elizabeth I. Even so, notice the intricate detail of the lace and garments. Not bad for lack of training! 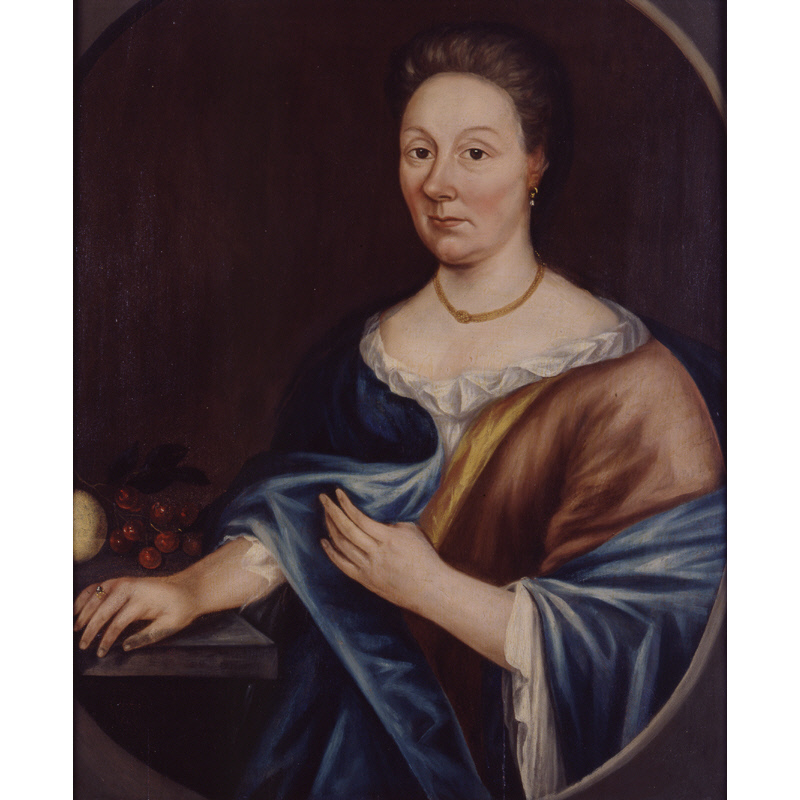 Another unnamed limner painted the picture of the then famous Anne Pollard c.1721. She too lived in Boston and this painting was to commemorate her 100th birthday. Notice how more light and shadow have been added in this picture as opposed to the last, but it is somewhat primitive, harsh is more the word, which probably represents the sitter's staunch features. By the way, there's an interesting story about Mrs. Pollard. In 1630, Anne, at eight years of age, was so determined to be the first person to land on shore in the New World, she jumped ship and swam in the shallow water to the shoreline of what would become Boston someday. 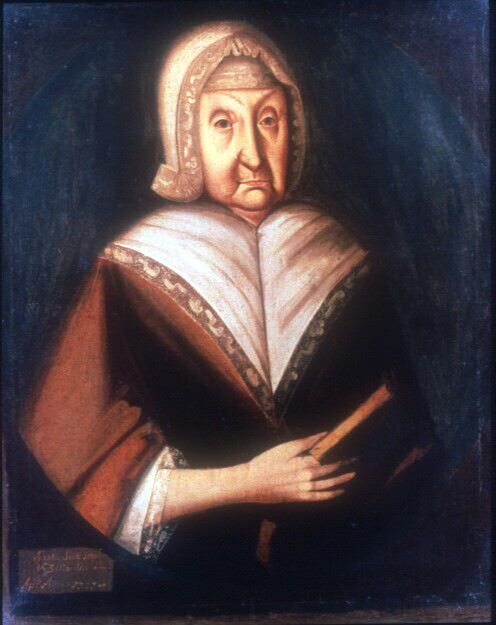 She would marry innkeeper William Pollard and they had thirteen children (no wonder she looks so unhappy!). 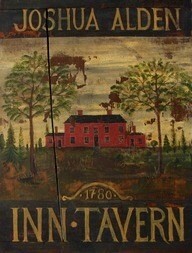 They opened a tavern in Boston and she continued the business after her husband died. She survived another four years after this painting was completed and supposedly left 130 descendants. Can you imagine the crowd over the reading of the will? Heading south toward New Netherlands (eventually New York), limners were getting work there as well. But instead of the flat, Tudor influence, this was the land of the Dutch, whose homeland artists used modeling with light and shadow. A perfect example of this type of painting is of Mrs. Gerret Duyckinck c.1700. There's not much to find on Mrs. Garret, beyond the fact that she married in Albany, NY, in 1683, mothered 11 children and the family owned large tracts of land. Interestingly if you compare this painting with the two above, you can see a difference in skill--perhaps the artist had some training in Holland and apprenticed under someone there. In any event, one can see a major style influence with the clothing and even her personality. Patroon painters, as they came to be known, worked in either full or three-quarter lengths figures. Animals were often added to the mix. 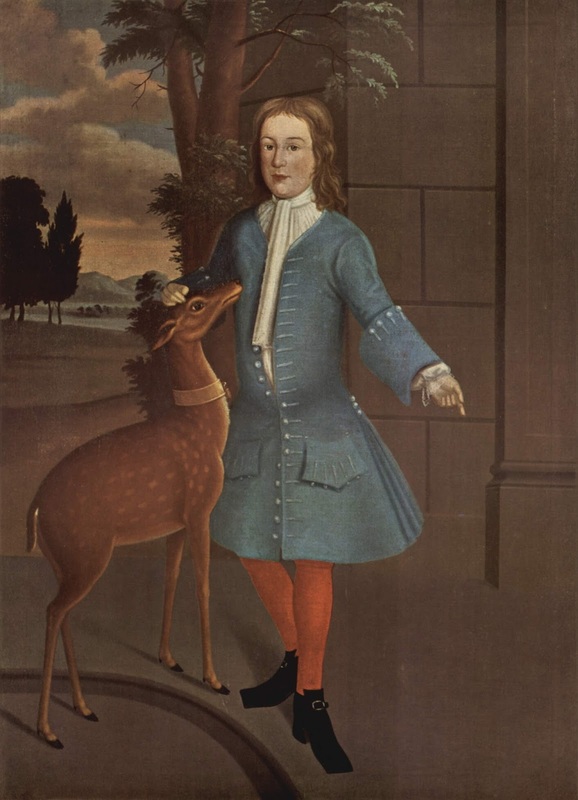 Notice the tame deer being petted by Cortlandt.The backgrounds would either be lush countrysides or buildings, and the subject would be somewhat gesturing. Some say that this was the beginning of true American art. Perhaps, perhaps not. Next month, I'm going to look at the artist John Smibert, a Scot, who would influence many future true native sons (and daughters). As we will continue to see, colonial art in the 18th century, outside of commercial signage and needlework, was primarily the portrait. That wouldn't change until the first landscape which was painted by a woman in the mid-1700s. So stay-tuned for that story and another one about a woman who would influence John Trumbull, the creator of the painting, Declaration of Independence, that graces our two-dollar bill. All workshops are held in my Tigard studio from 10 a.m. to 4 p.m.
Space limited to nine students.